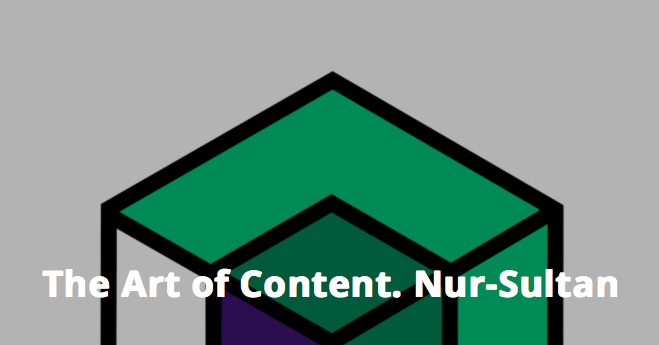 NUR-SULTAN – The festival The Art of Content will gather storytellers and their audiences at the capital’s Astana Hub April 24-25, Aktobe’s Capital Plaza April 26 and Shymkent’s co-working space Scrum April 27. Every year, online magazine Vlast.kz delivers an event in which audiences are exposed to diverse, high-quality content from leaders in the media from all over the world. This year, it has expanded the event’s format to include stories that will interest business and civil society leaders, in addition to the media. Speakers will reflect on how they created, packaged and promoted their stories and on crowdfunding, longreads, podcasts and commercial photography. L-R: Ben Mauk, Larissa Pak, Kirsten Lewis. Photo credit: Vlast. Speaker Ben Mauk is a journalist who has written for The New York Times Magazine, Harper’s Magazine, The New Yorker, The Guardian, the London Review of Books, Virginia Quarterly Review and n+1. Speaker Larissa Pak is a TEDx Ambassador and communications specialist and launched one of Kazakhstan’s first podcasts, “Every Day by Day,” in 2018. Her podcast is available at www.everydaybyday.com. Speaker Kirsten Lewis is a photographer who brings the art of photojournalism to family photography. Her portfolio is available at www.kirstenlewisphoto.com. L-R: Roman Super, Anton Troianovski, Aziza Utegenova. Photo credit: Vlast. Speaker Anton Troianovski is the Moscow bureau chief of The Washington Post and previously reported at The Wall Street Journal. He covered two German elections, two Olympic Games, the Ukraine crisis, migration and populist politics in Europe. Speaker Aziza Utegenova is the head of Kazakhstan’s largest crowdfunding platform, Start-Time, at www.start-time.kz. 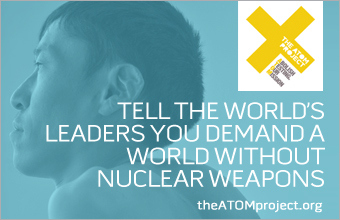 The platform supports charity and social projects and start-ups. L-R: Matse Uwatse Nnoli, Bill Einreinhofer, Aleksandr Gorbachev. Photo credit: Vlast. Speaker Matse Uwatse Nnoli is the founder of MatseCooks, a Nigerian food blog with Western infusions. She shares news, kitchen tips, interviews and breakthroughs in the art of cooking at www.matsecooks.co. Speaker Bill Einreinhofer is the chair of New York Film Academy’s Broadcast Journalism Department. He has developed and produced programming for the PBS NewsHour, Good Morning America and HBO. Speaker Aleksander Gorbachev is a journalist who was formerly the editor-in-chief of Afisha and deputy editor of Meduza. His master’s thesis at the world’s first school of journalism, Missouri School of Journalism, was on business models of American digital longform publications. Anuar Nurpeisov. Photo credit: Vlast. 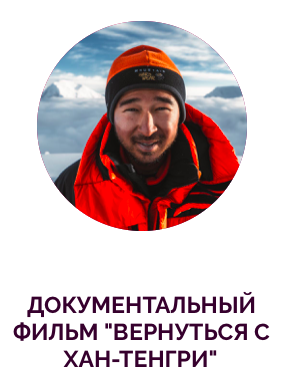 Speaker Anuar Nurpeisov is an actor, and his new documentary “Return from Khan Tengri” with actress Aisulu Azimbayeva on reaching the highest point in Kazakhstan as amateur alpinists will be screened at the event. The trailer is available at youtu.be/Vj28SmNd57o. Purchase tickets to attend The Art of Content in Nur-Sultan at www.vlast.mito.kz/event/418, in Aktobe at www.vlast.mito.kz/event/419 and in Shymkent at www.vlast.mito.kz/event/420.